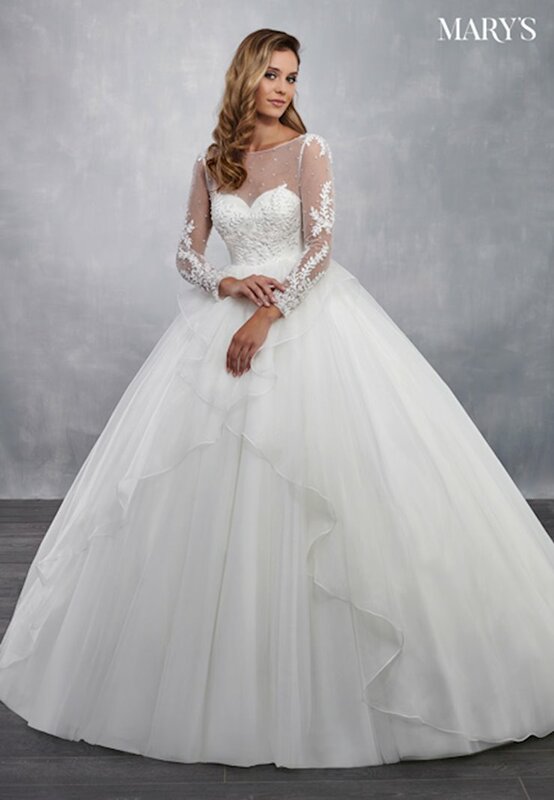 While all of the dresses the in Mary's Bridal collection are available to order, not all of the gowns pictured here are available in-store. 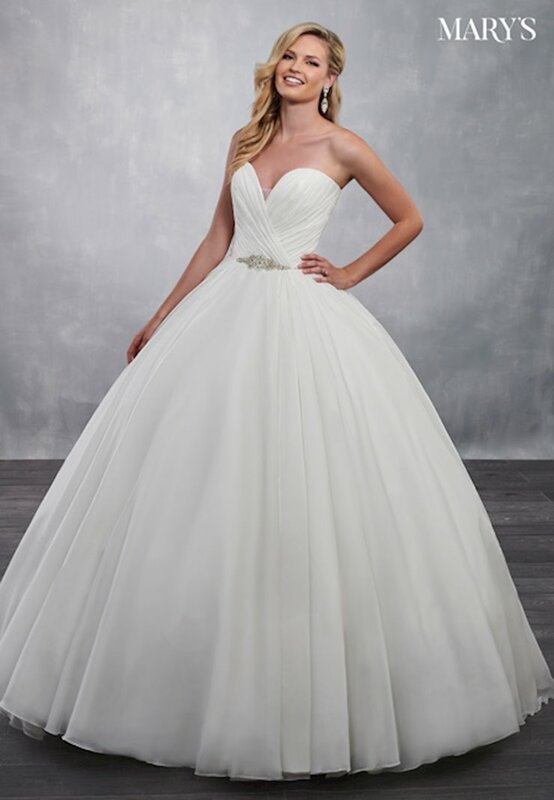 For the most current inventory, please contact one of our professional bridal stylists. 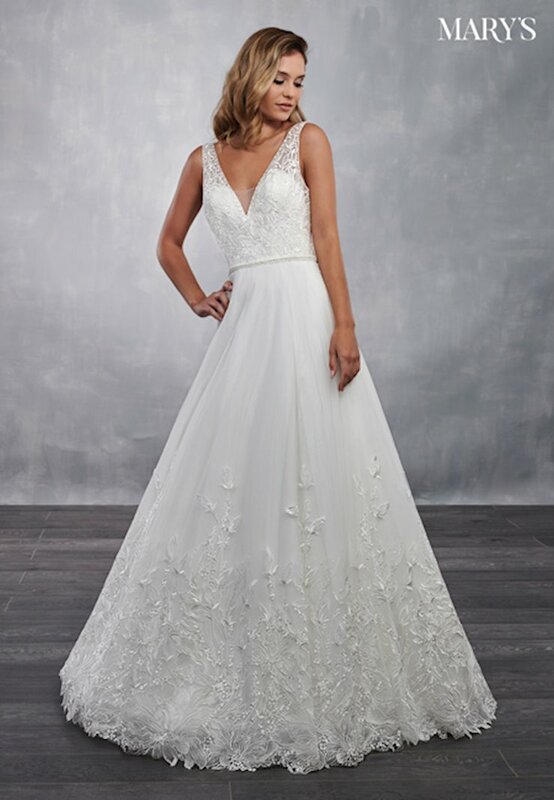 Henri's is proud to offer its bridal clientele the newest designs from Mary's Bridal! 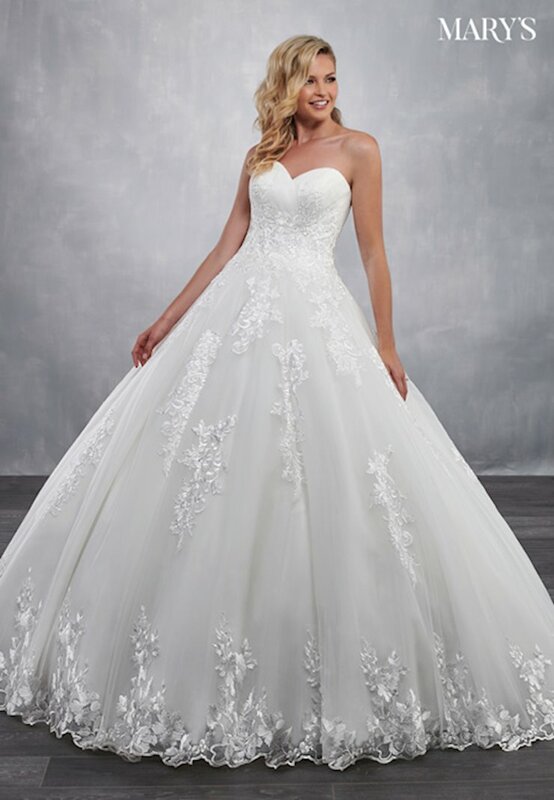 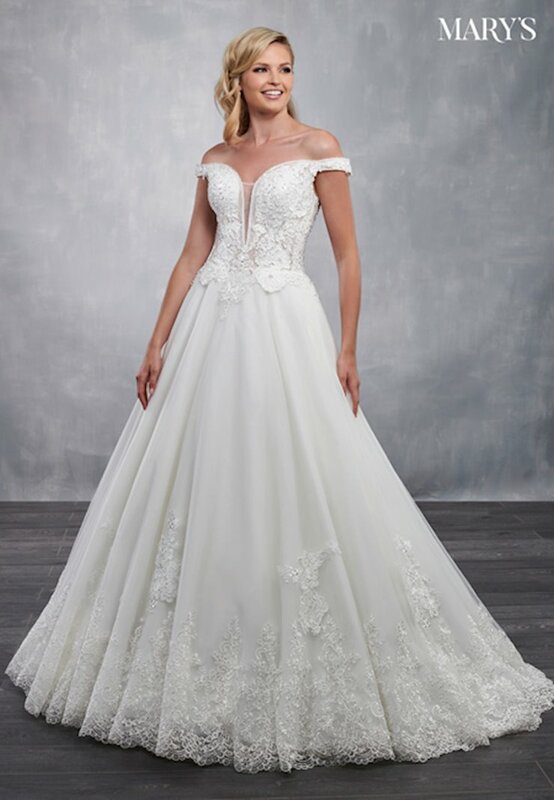 This award winning collection of wedding dresses features a traditional style and stands out among other designers for its unmatched service, price and styling. 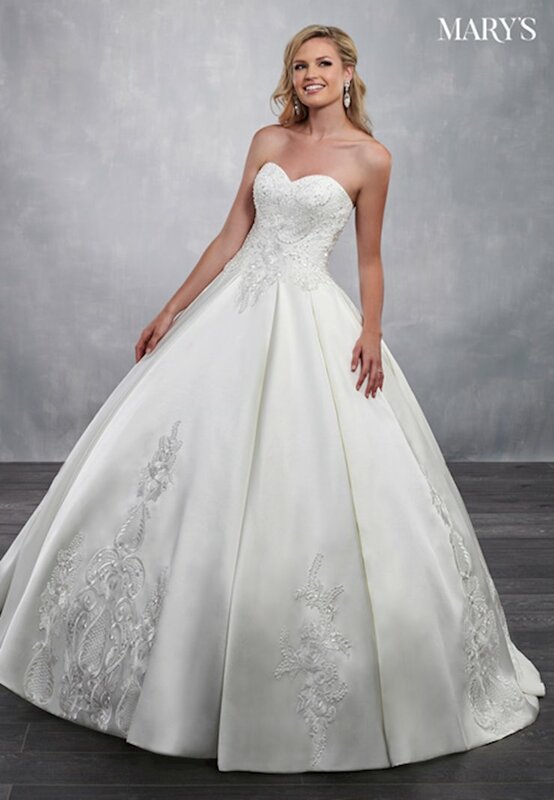 Every bead on every Mary's Bridal wedding gown is hand-sewn and each piece is inspected for quality and craftsmanship. 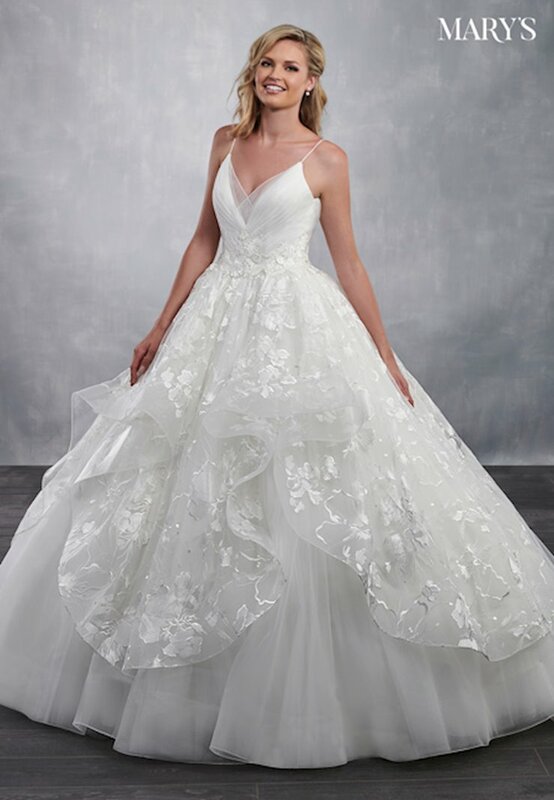 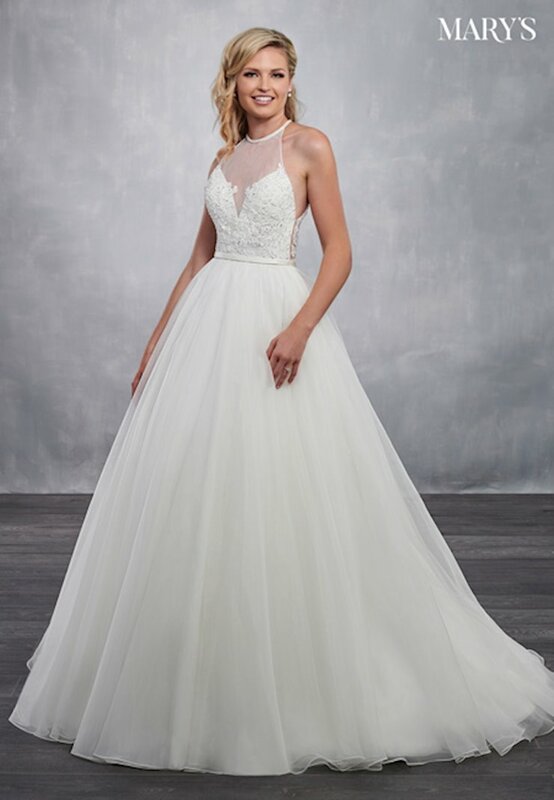 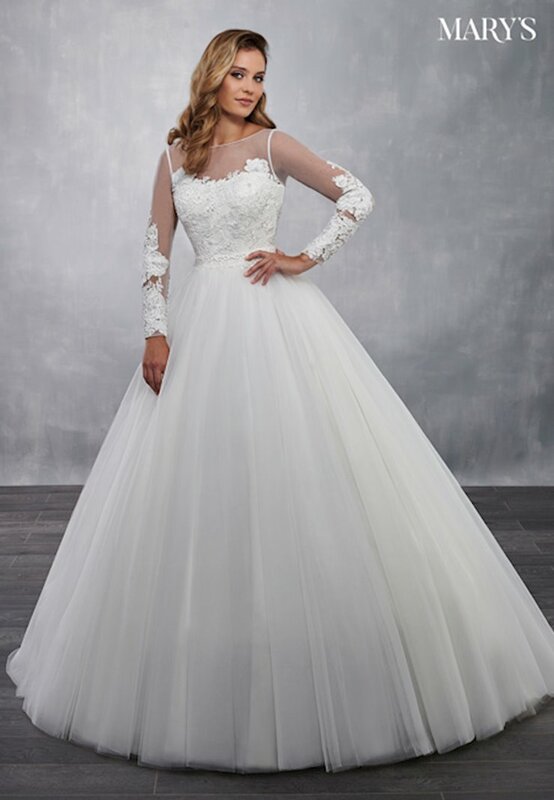 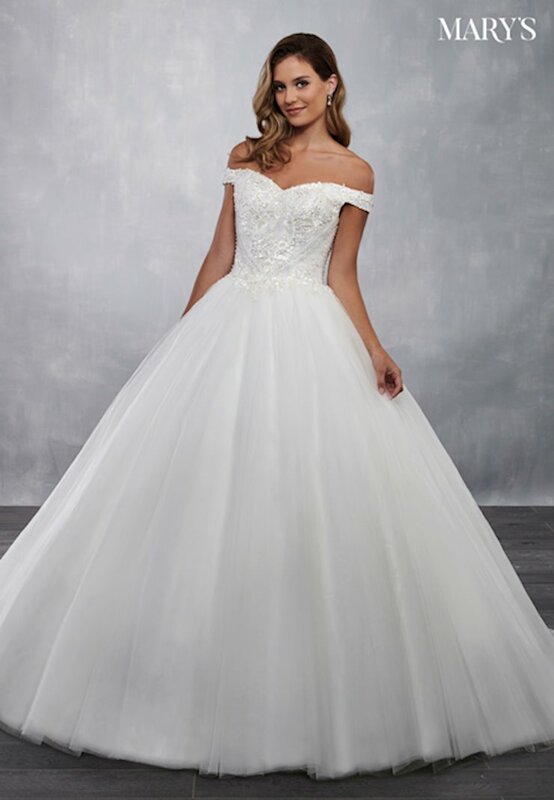 Henri's holds the highest account status with all of our brands, including Mary's Bridal, so you can be sure you're getting an authentic designer gown.